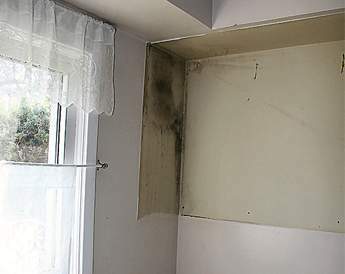 Mould growth formed behind the cabinets in the kitchen ceiling of this residence. 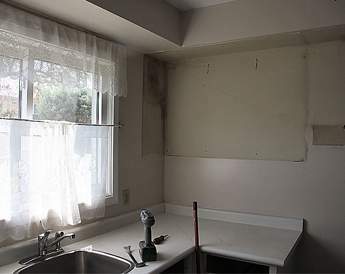 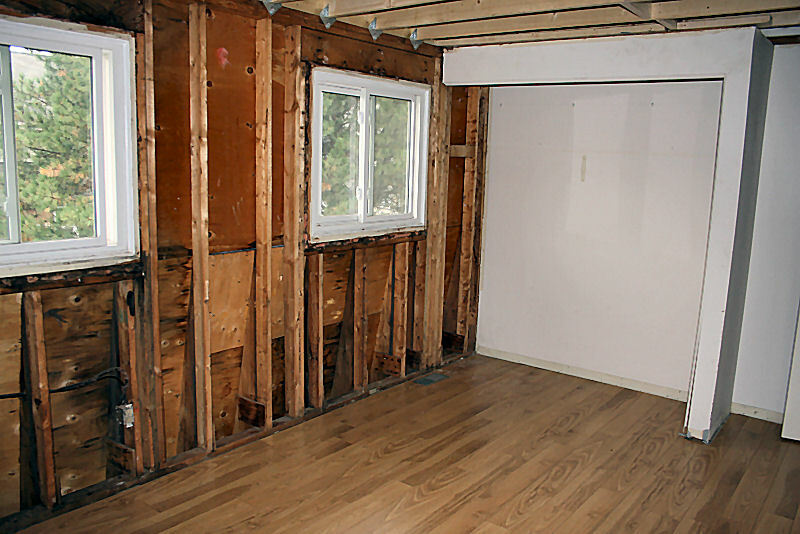 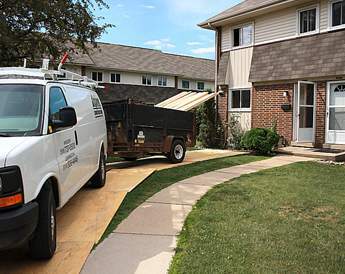 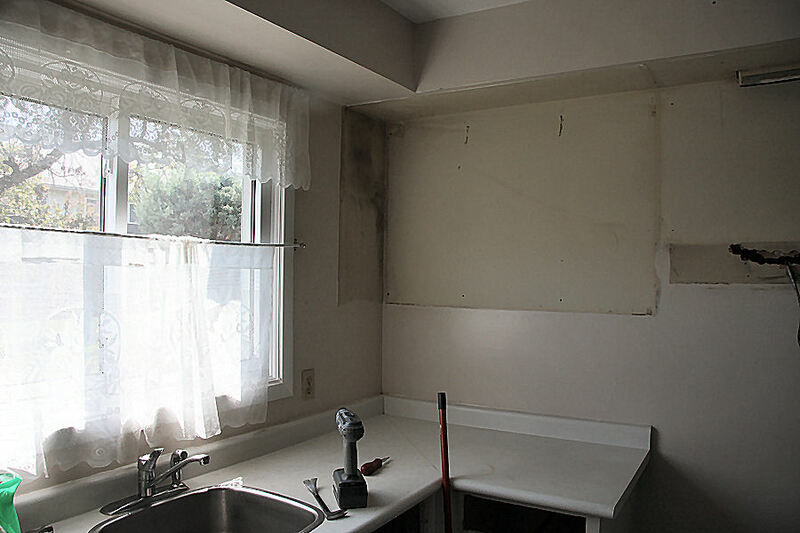 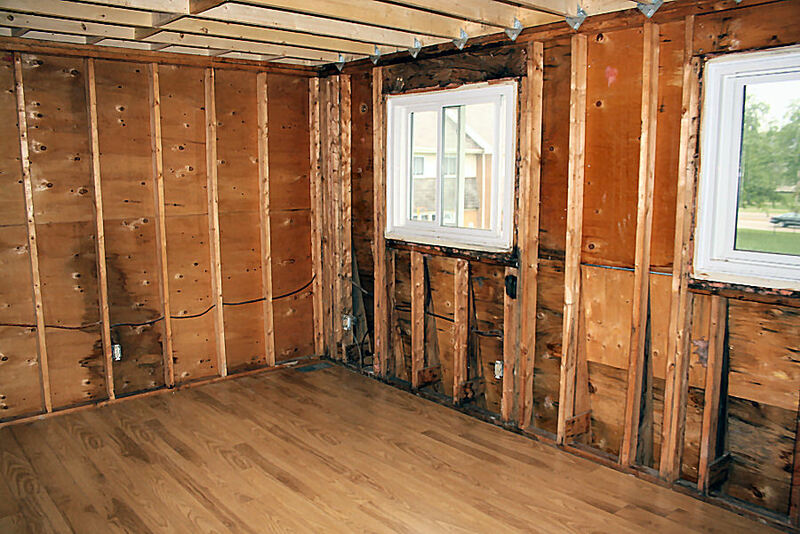 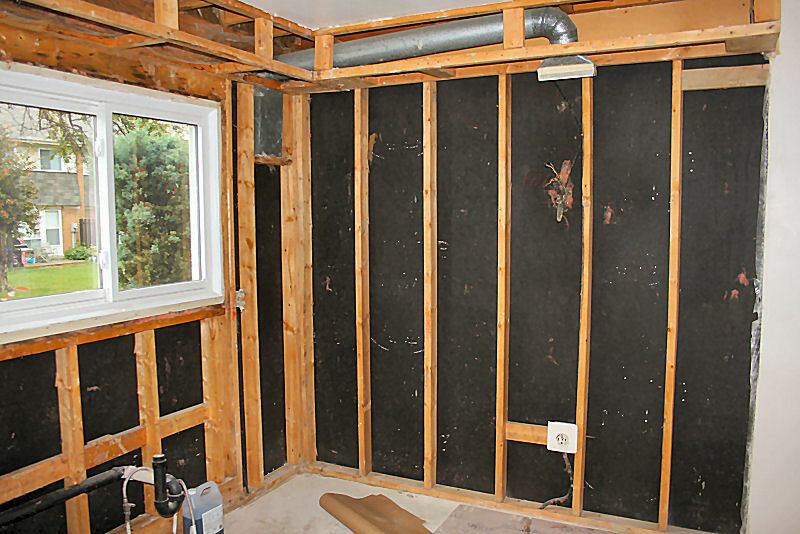 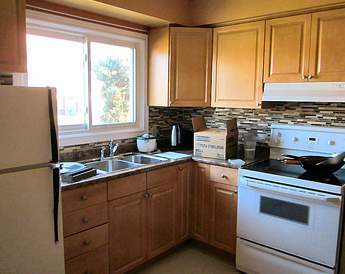 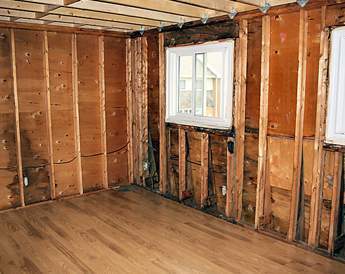 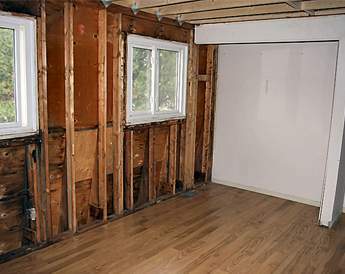 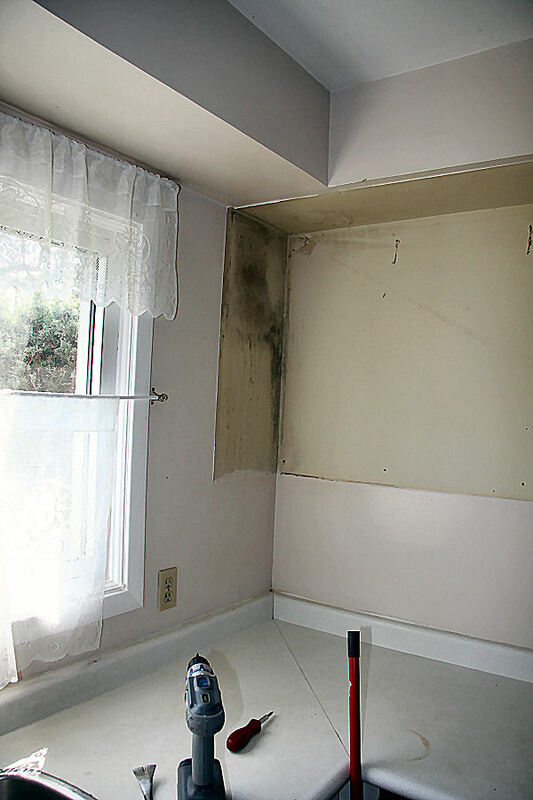 The mould eventually extended throughout the entire kitchen, causing approximately $30,000 of damage. 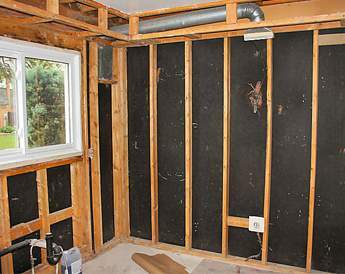 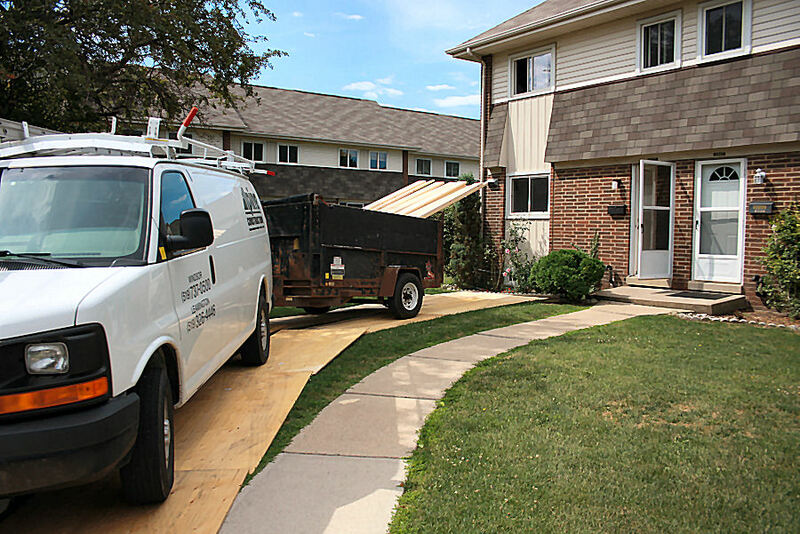 Alpine Construction was called in to repair the damage. 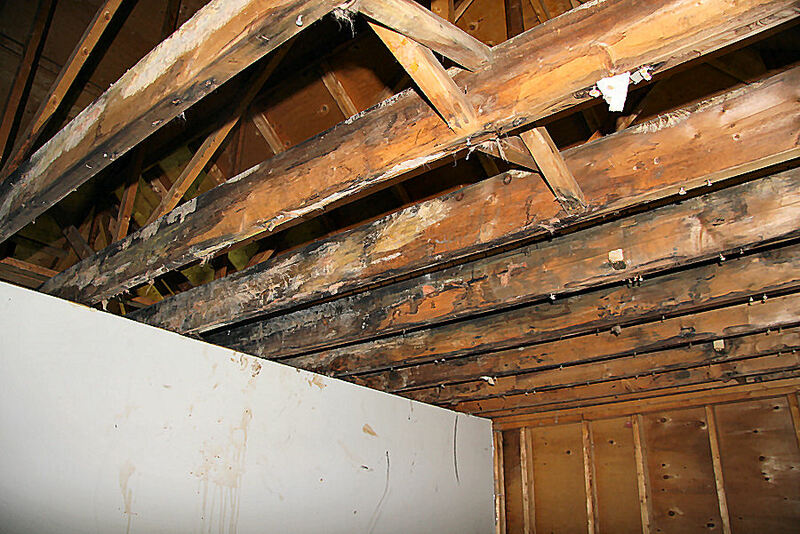 The project involved removing the mould, performing various demolition and building a new ceiling. 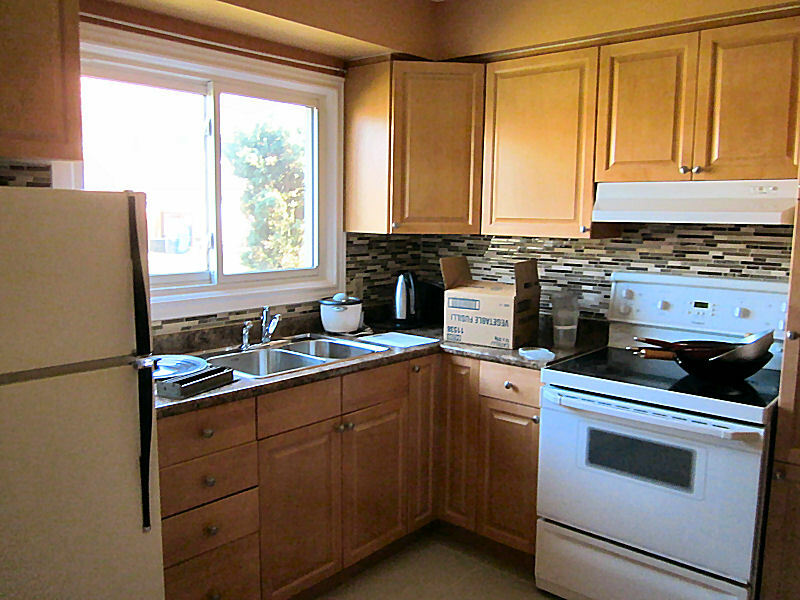 New cabinets, new paint and a new back splash made the repairs look great.